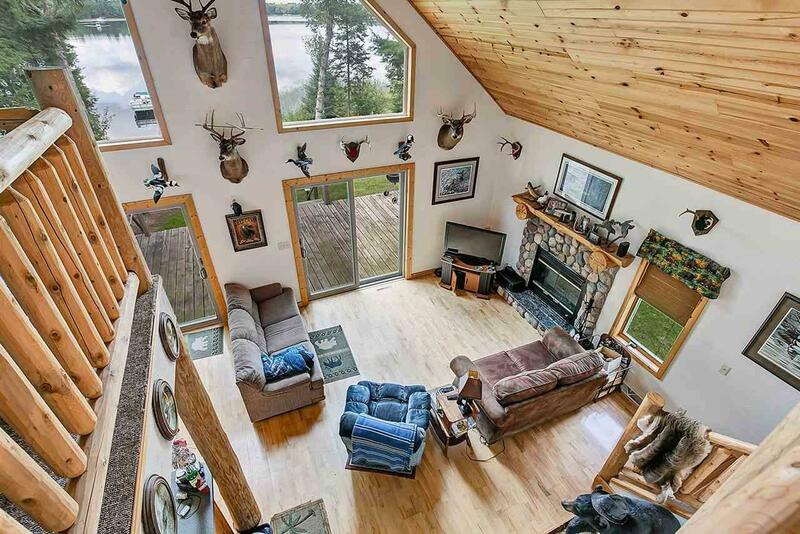 Northwoods Get-Away or Year-Round Living! 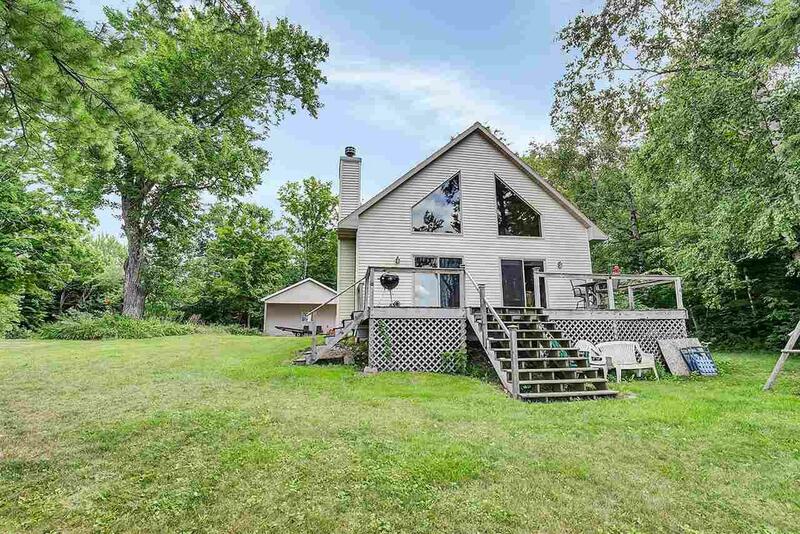 Situated on 1+ Wooded Acre w/100 on Summit Lake w/Excellent fishing & watersports. Gorgeous Lake views from Open Concept Great Rm w/Soaring Tongue & Groove Cathedral Ceiling & 2-story Wall of Windows/Glass Doors. Cozy Fireplace w/Fieldstone Surround & Rustic Hand Crafted Log Mantle. 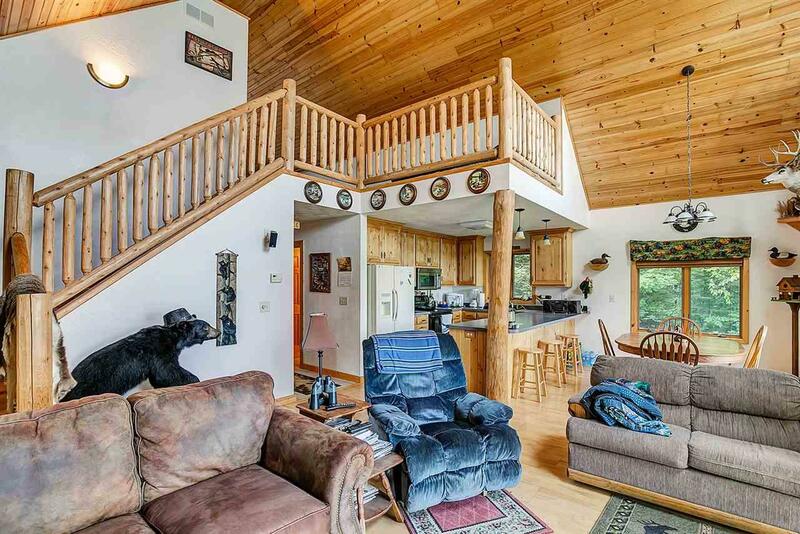 Maple Hardwood Floors & Log Staircase leads to Upper Loft perfect for additional Guests also w/Stunning Lake Views. 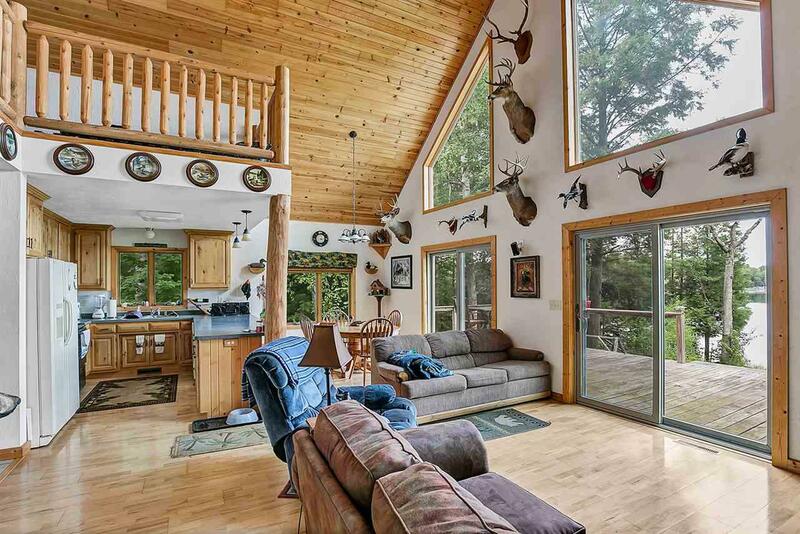 4+ Car Garage is Insulated, Finished & Heated w/12 Ceiling, Workshop & Attic Storage, perfect for all your Outdoor Rec Toys. Home has been Pre-Inspected.